Expanding Opportunities – Increasing self-sufficiency through educational and charitable projects for people nationally and internationally. African traditions often take precedent over constitutional law. 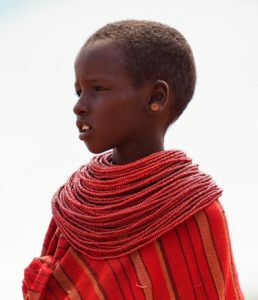 Children in remote communities of Isiolo County, Kenya, Africa have little hope for education and a future. African traditions such as Female Genital Mutilation (FGM) and Early Forced Marriage (EFM) often take precedent over constitutional law. Gorden Clem Academy Ariemet Mixed Secondary School provides them with a safe haven and an opportunity for education with Hope for the Future. Learn more now.